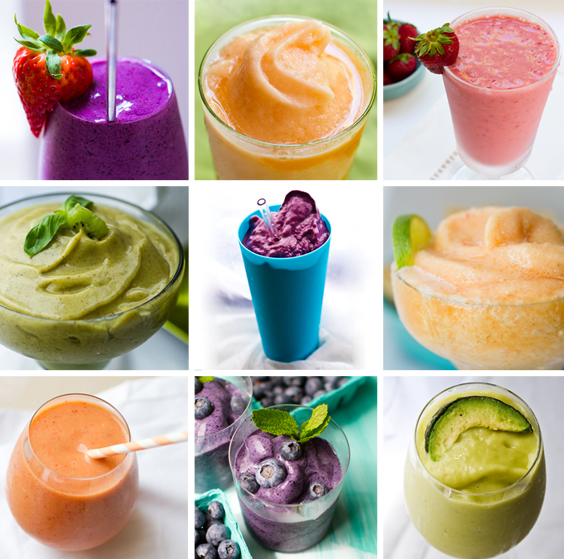 Win a Vitamix! PunchTab Powered Giveaway. PunchTab Powered Giveaway. I love my readers. I mean it. I love you guys. You give me cheerful comments and happy feedback all while trusting my recipes to make your time in the kitchen worthwhile. And for that, you really do make my blogging adventures worthwhile. So when PunchTab.com offered me the chance to pick a super awesome prize to giveaway to my readers I knew exactly what to choose - I think I know what you guys like because it is exactly what I like. Love. My Vitamix! Giveaway Prize: A brand new $449 value Vitamix TurboBlend VS. I can say first hand that this machine is amazing. Why I love Vitamix. Details about the Vitamix TurboBlend VS package on Vitamix.com. Thank You PunchTab! And all I have to do for this amazing giveaway prize is spread the news about PunchTab's nifty giveaway widget - shown below. This widget is so cool - I will definitely be using it for all my giveaways from now on! So much more convenient than the traditional "commenting system" for blog giveaways. Plus, if you (tweet, facebook, comment) on this giveaway you can earn more entries - all built into the widget - so easy. So go on, enter below. Good luck!! Fellow Bloggers.. sign-up (for free) with PunchTab.com to start a loyalty program or run your own giveaway! fine print: there is none. I received nothing for this post - but I do get to give YOU a Vitamix. And that makes me super happy. ps. If you are the lucky winner of this giveaway, this prize will come in handy once you get your hands on my 365 Smoothies Book next year.